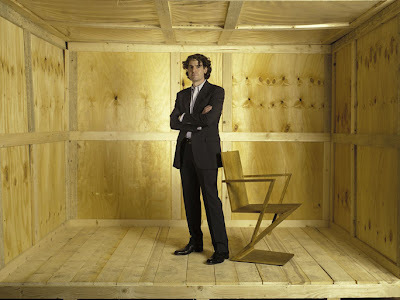 This interview with the 20th century and contemporary design auction house owner is quite interesting and insightful. Wright has selected a group of objects he vetted himself and is offering them through Onekingslane.com. This is a step in a new direction for the auction house and presents some interesting objects to a new audience.